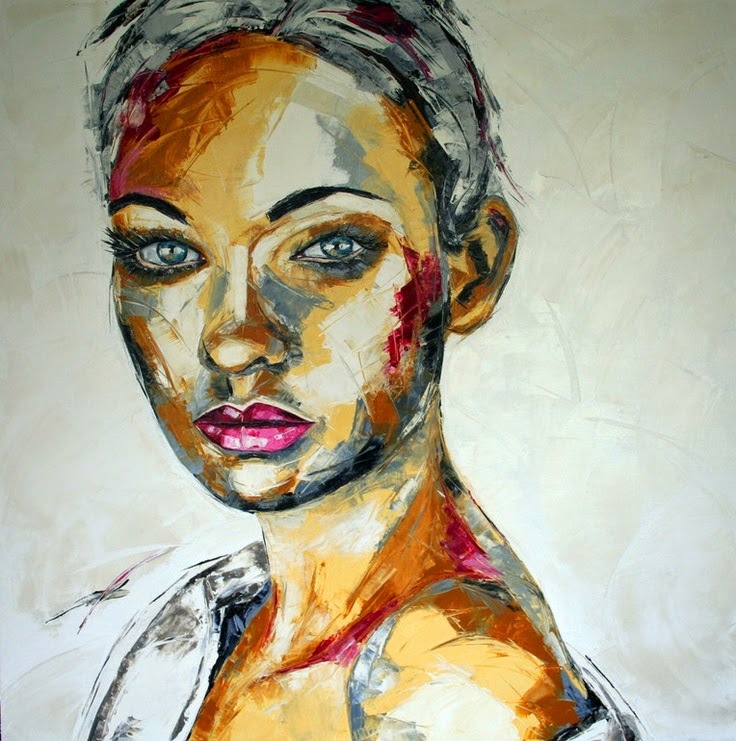 Dutch painter Van Den Eng Charlene studied at some of the most prestigious art institutes in the Netherlands, including the Amsterdam Art/Fashion Institute AMFI. 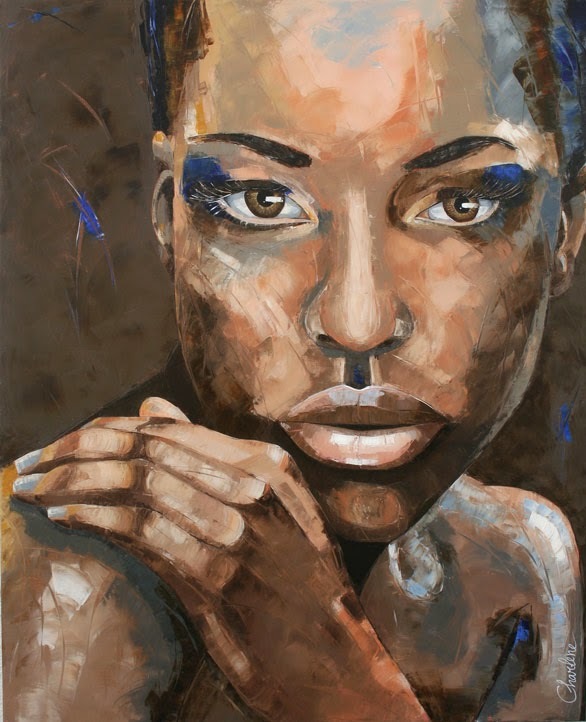 Her main technique is oil painting and over the years she gradually focused her work in portraits. 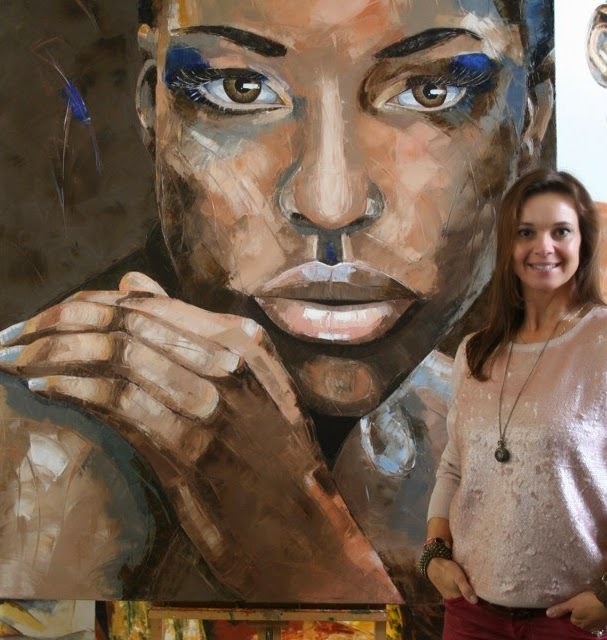 Before she starts her paintings, she captures a series of photographs in locations significant for the subject. 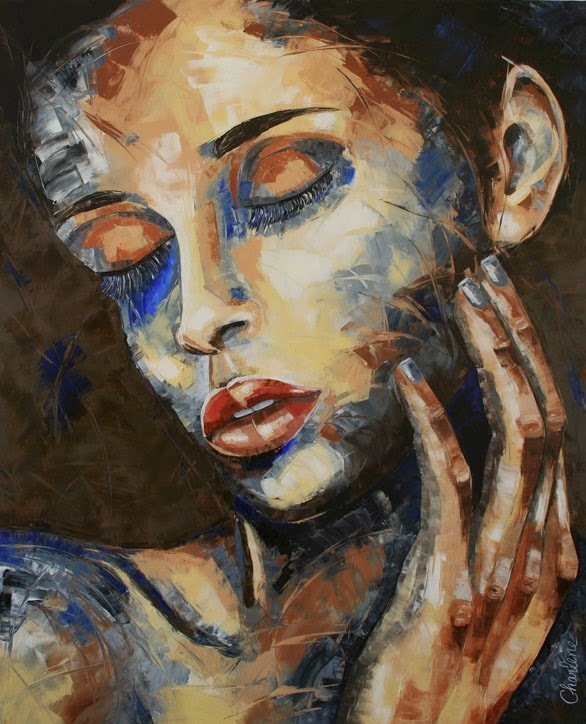 By doing that enlightens hidden elements of the person she paints. 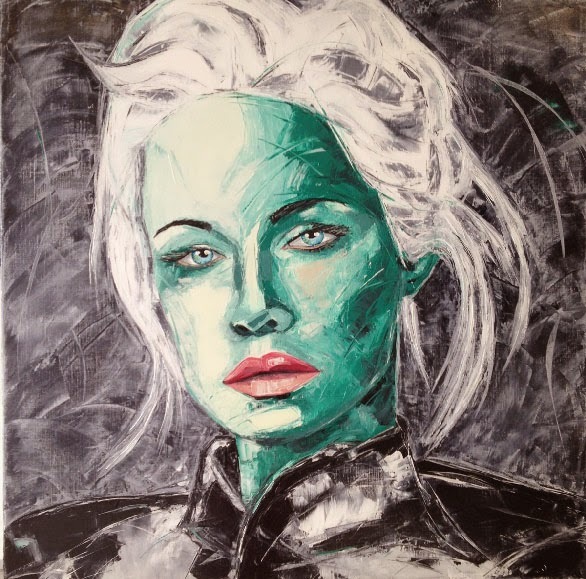 She has done numerous exhibitions home and abroad, the most prestigious ones being London Art Biennale, Chelsea Old Town Hall, London getting the second prize for painting last year and in 2009 an exhibition in Portland, USA. 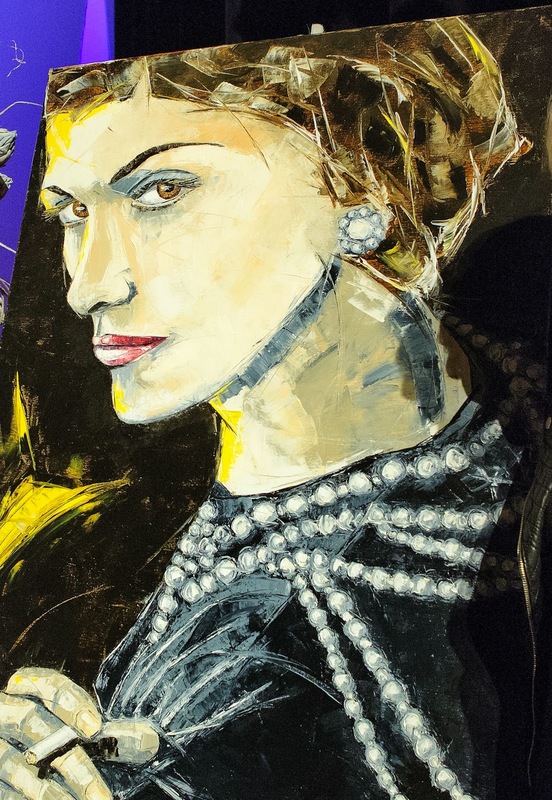 Consistent with her work each year adds some elements that define her style deeper; vibrant and decisive. 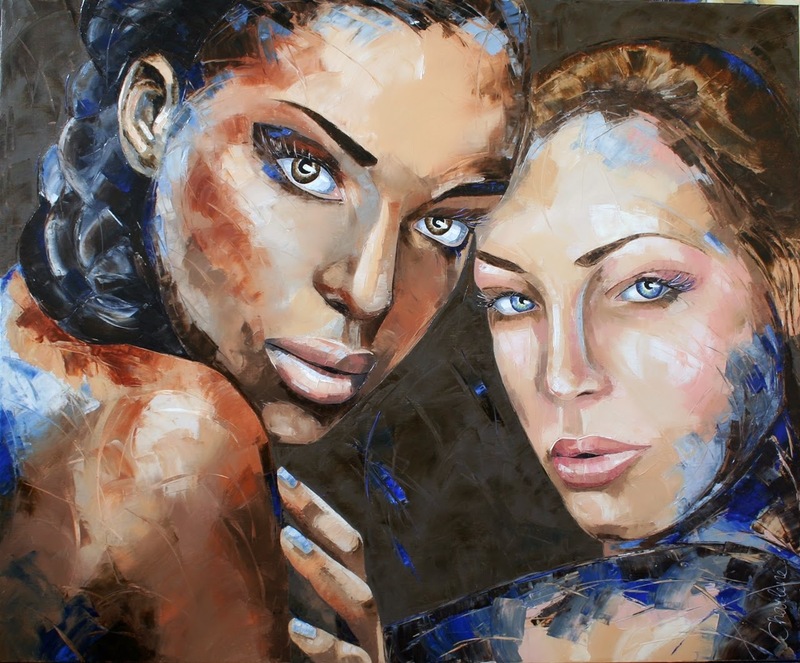 “When I look at people with their specific behaviours and expressions, I am always being fascinated. 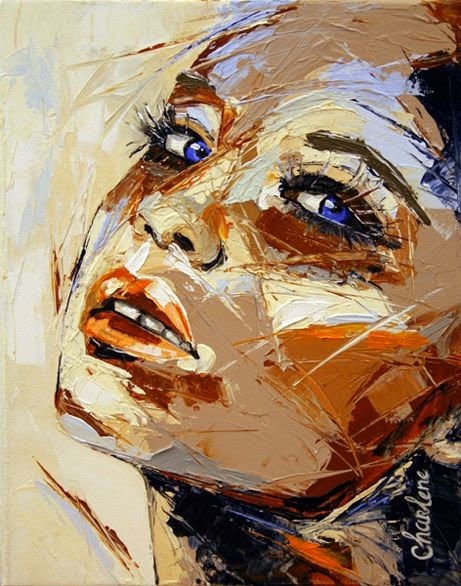 Sophisticated, determined, thoughtful, arrogant, vulnerable, amazed, passionate, self-assured….these and many others are the moments I am trying to catch” explains. 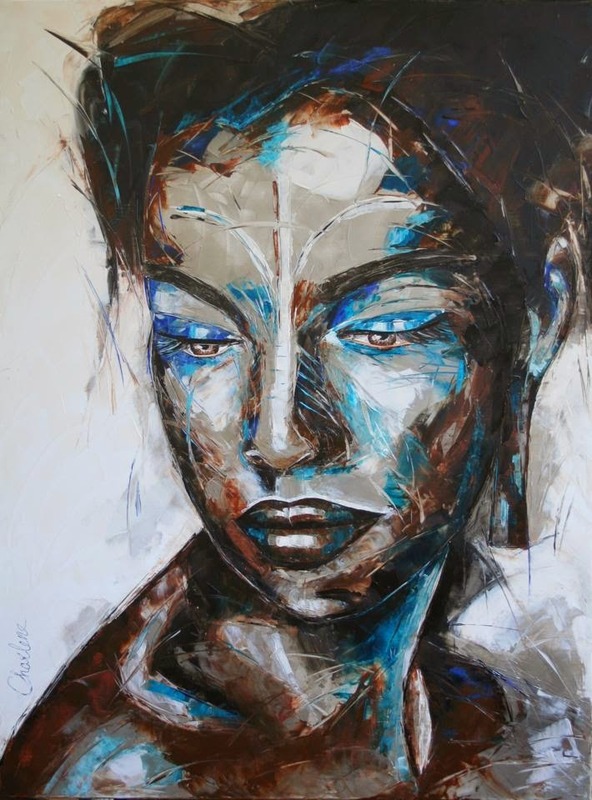 Charlene’s work has been shaped and informed by the people, lives and expressions around her. 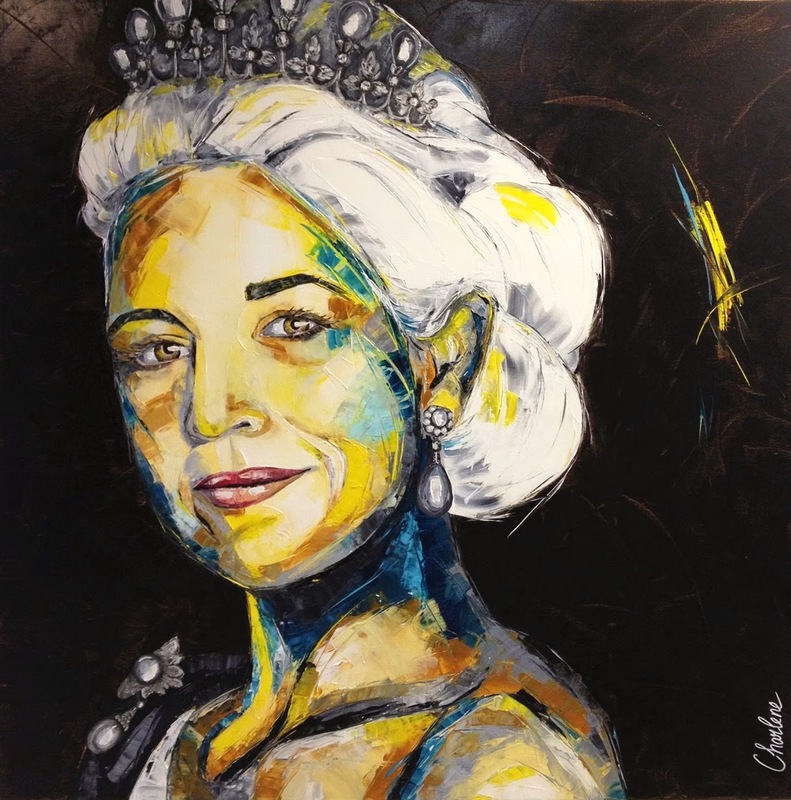 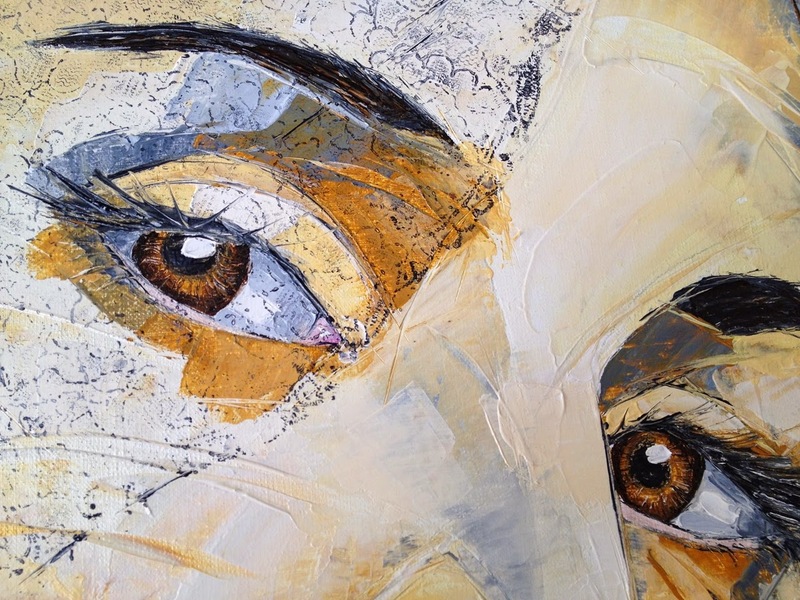 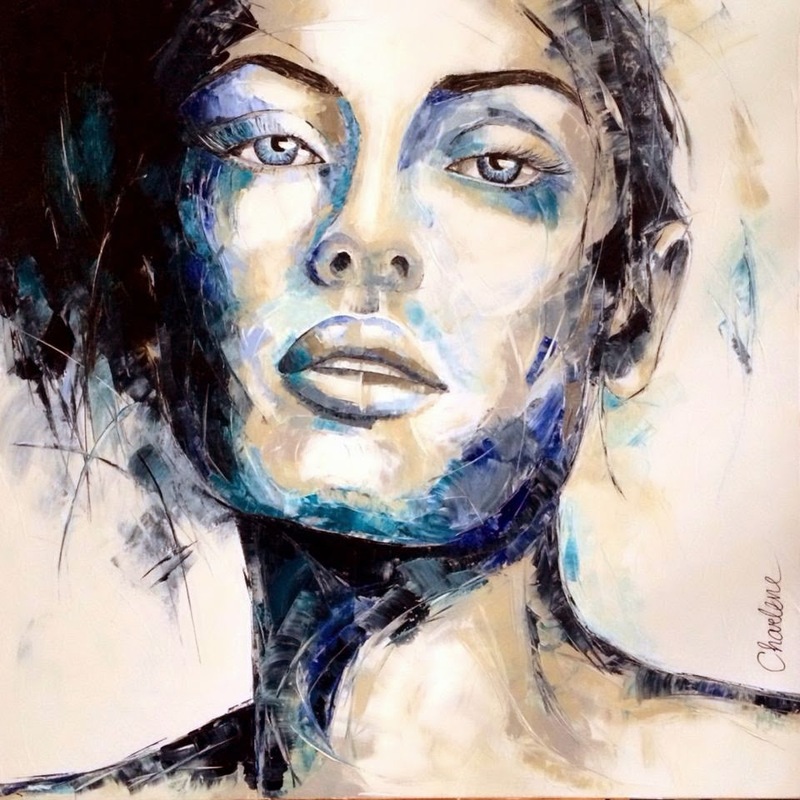 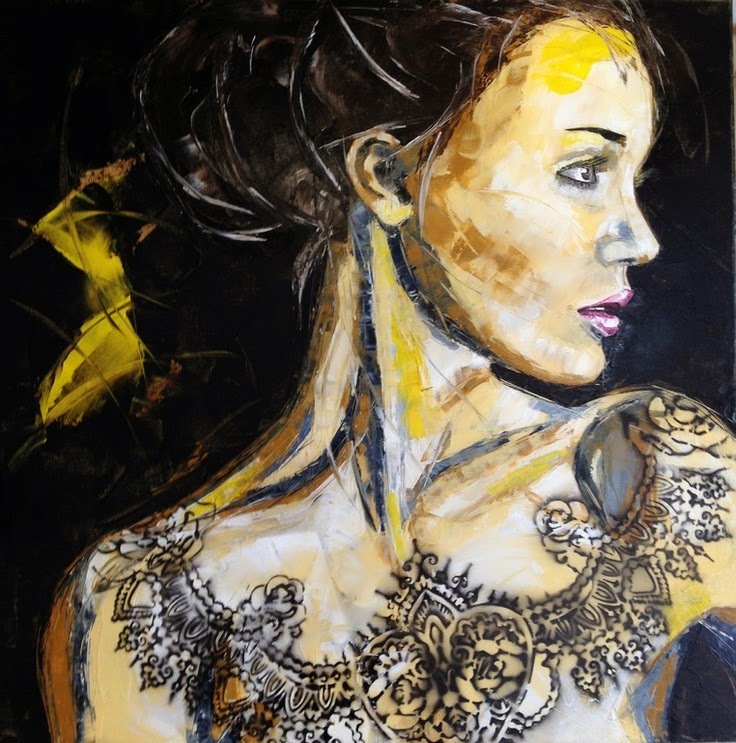 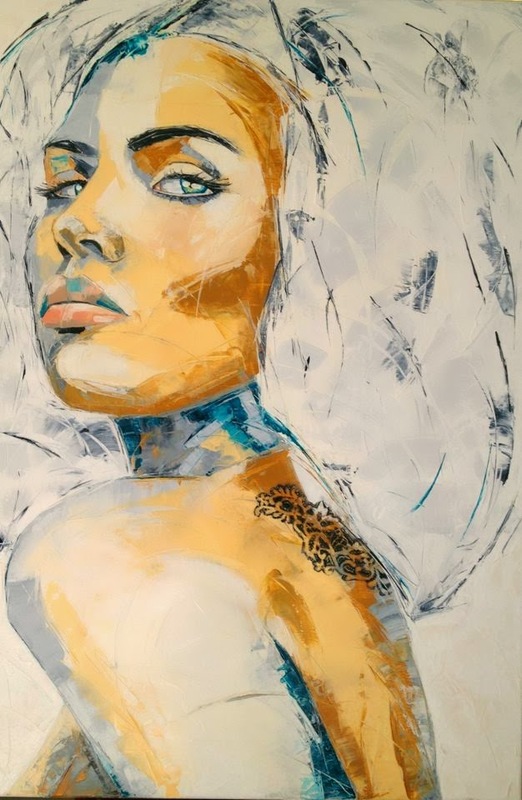 Over the years she has continually adapted and added new elements and influences, creating a unique and exciting style that reveals the inner beauty of her subjects. 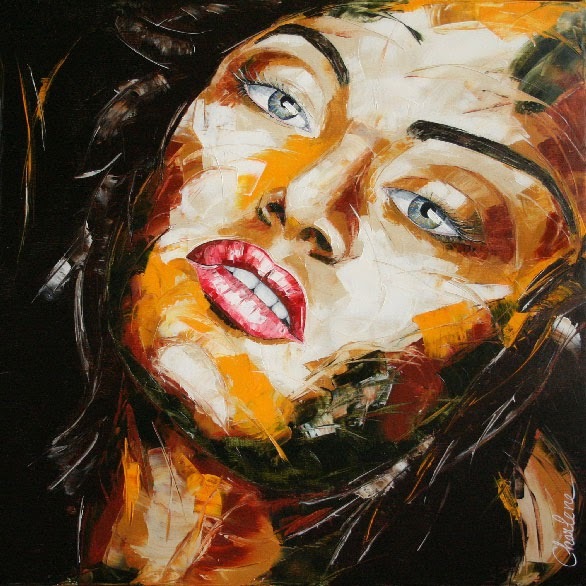 Because of her love of human expression she has gradually become more specialized in portraits. 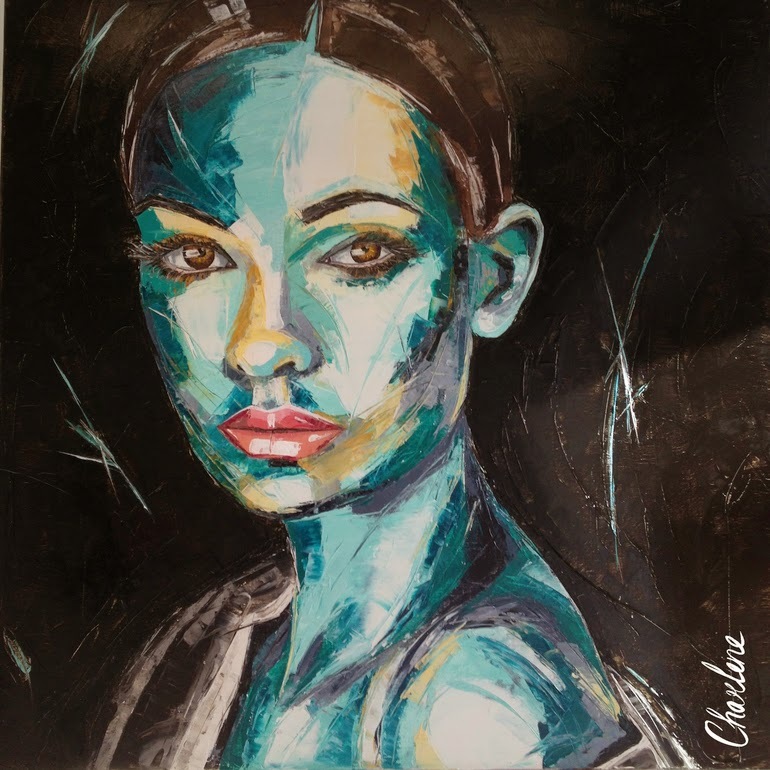 Charlene approaches each portrait by first taking a detailed series of photographs in a locations which have meaning to the subject. 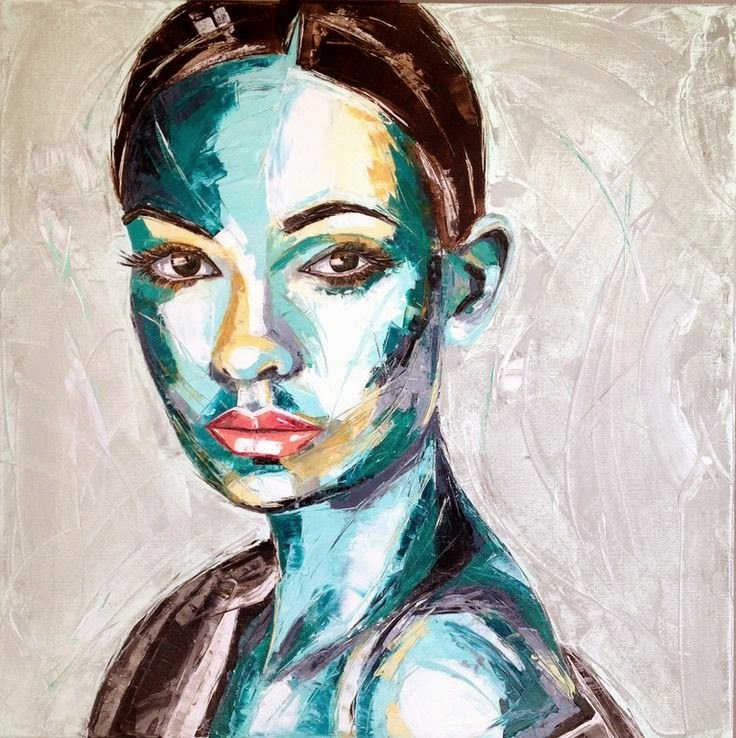 She then creates an image that captures the essence and exclusive character of the individual. 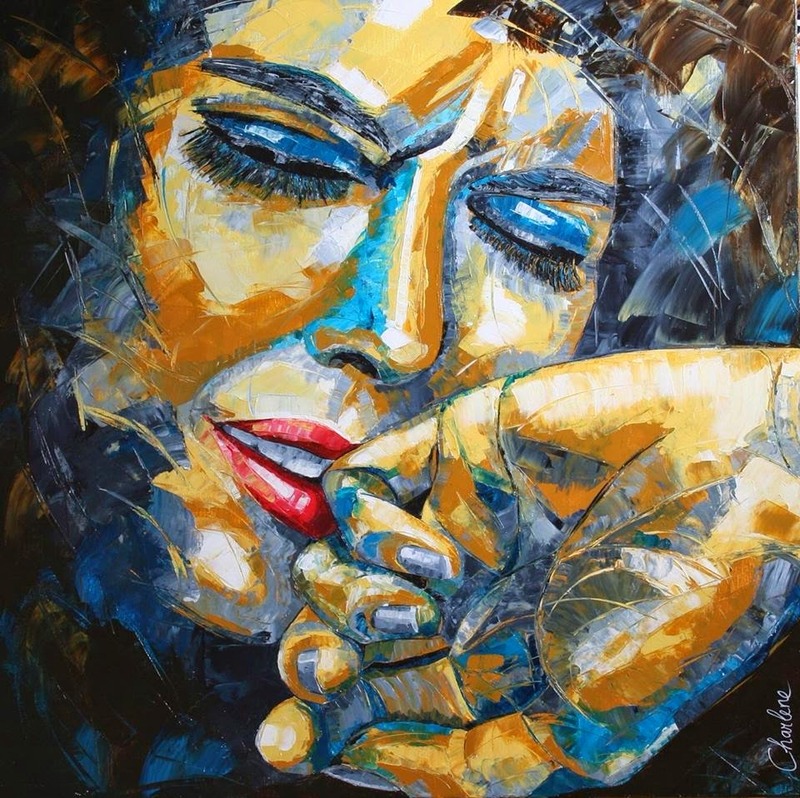 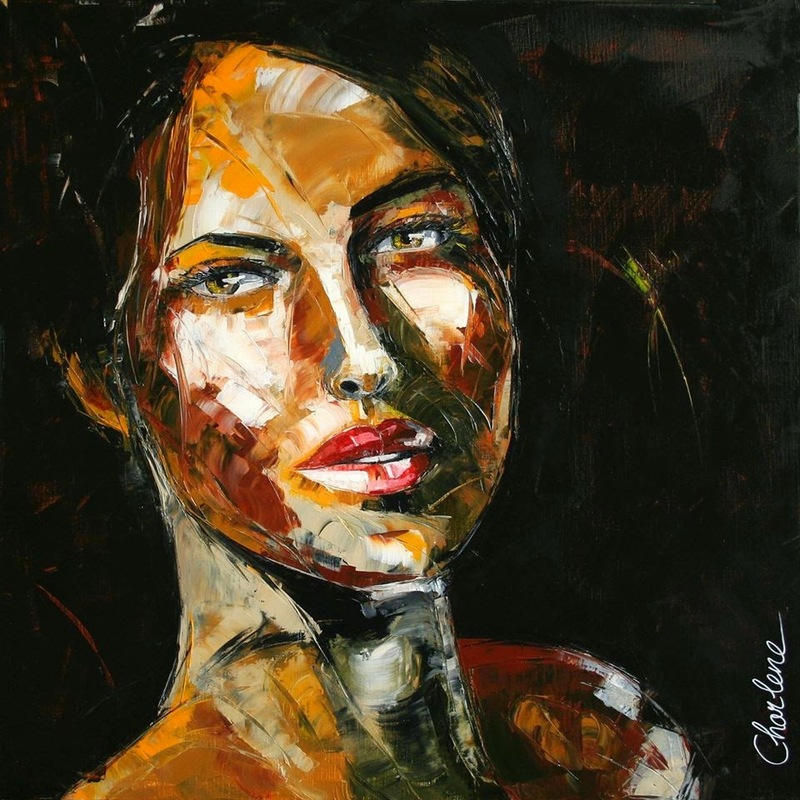 Her clear and powerful style is characterized by strong strokes with the pallet knife. 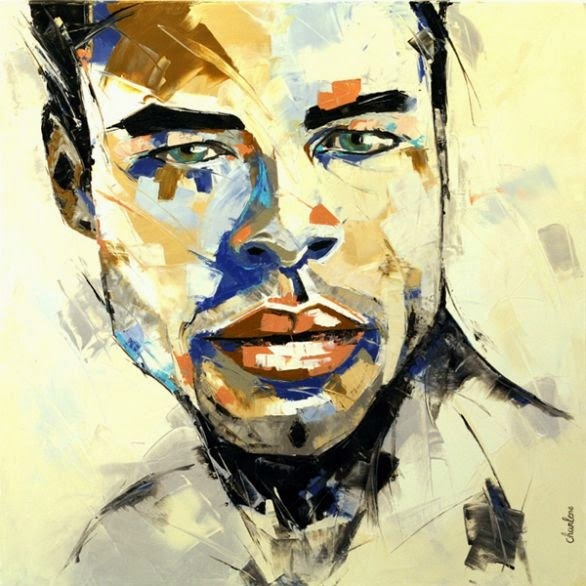 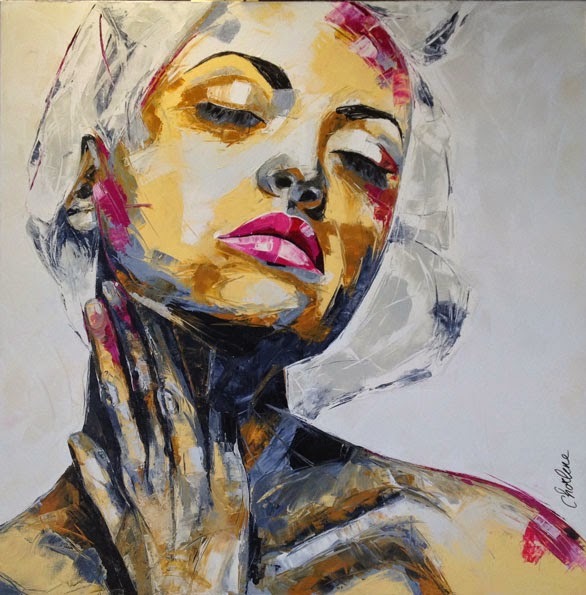 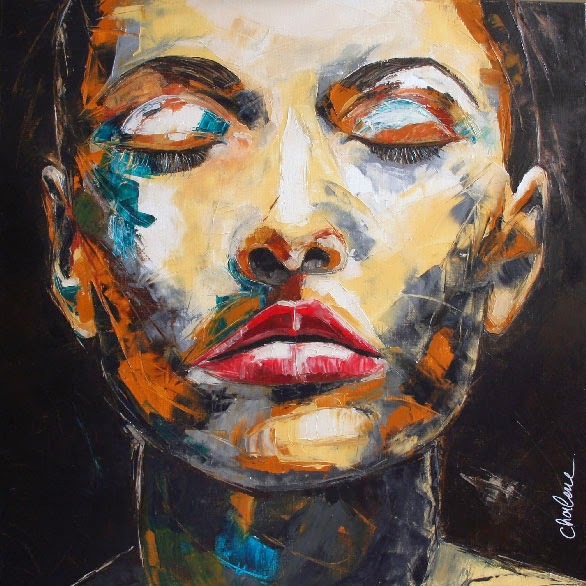 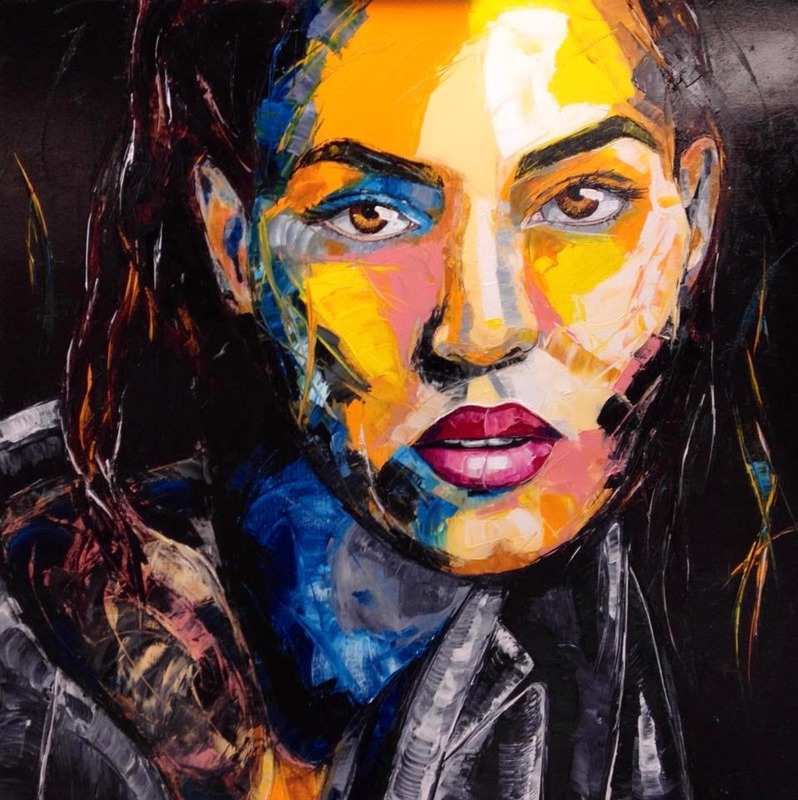 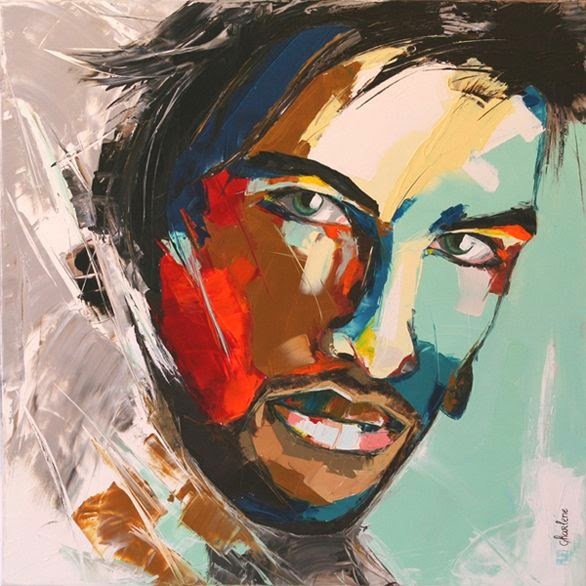 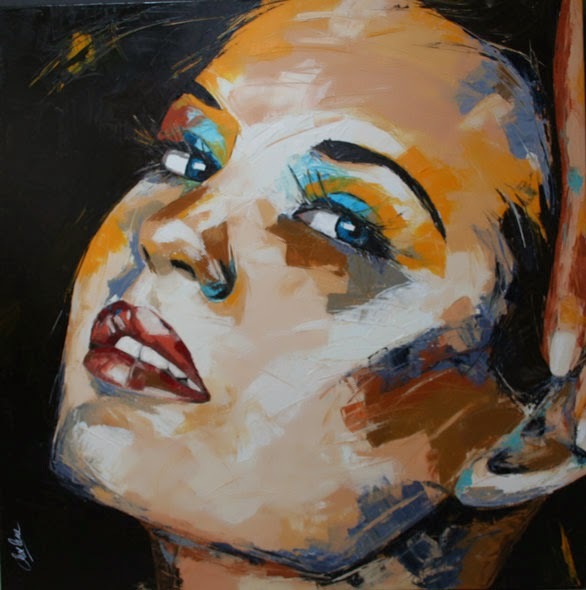 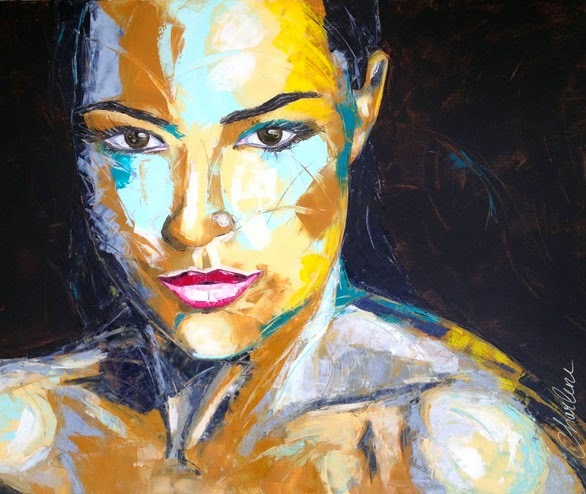 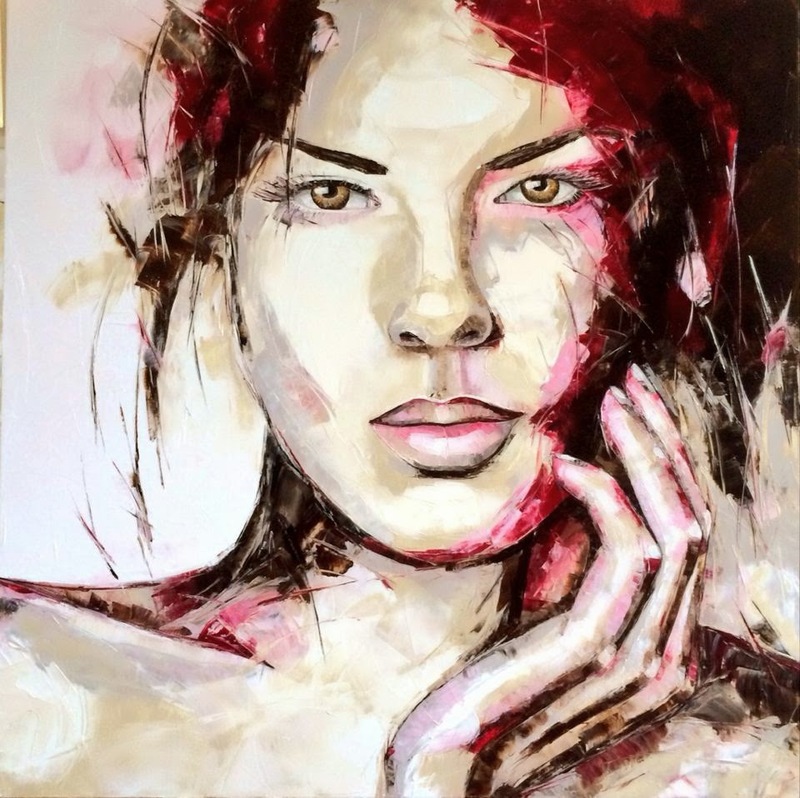 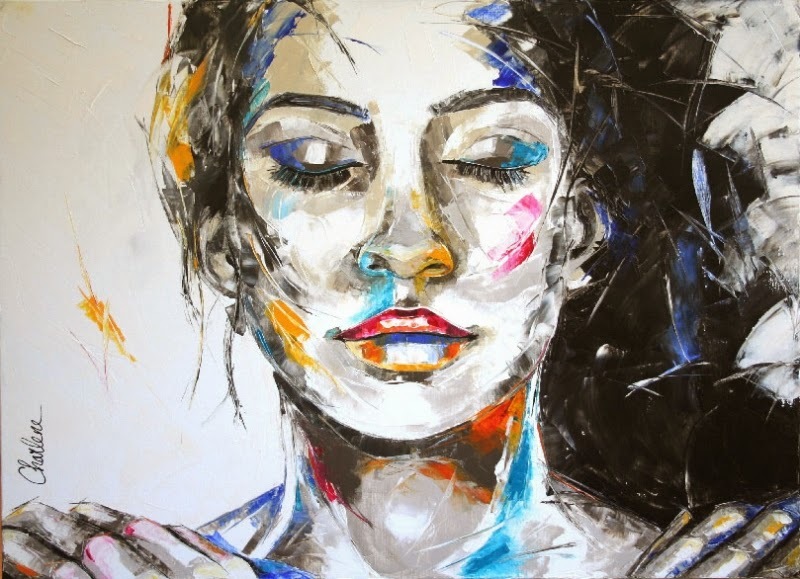 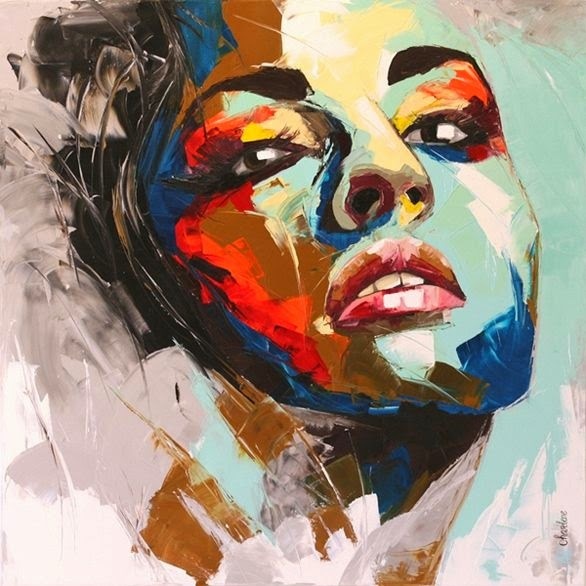 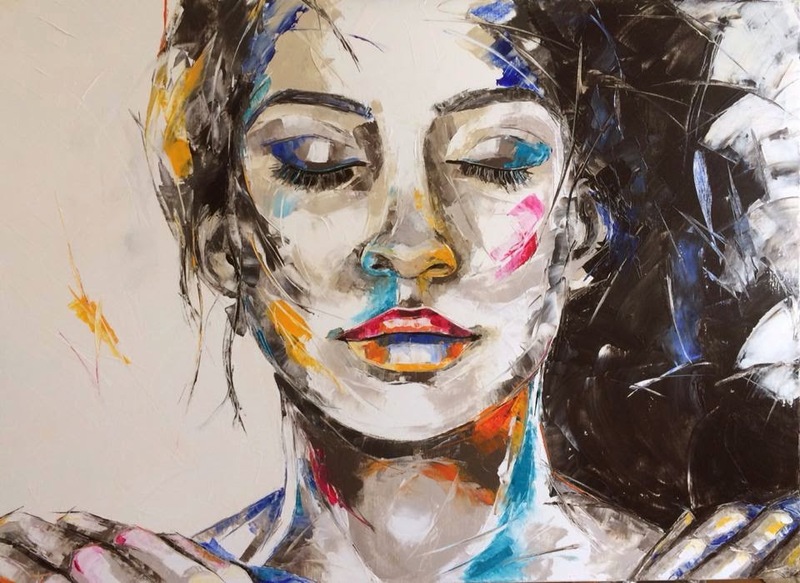 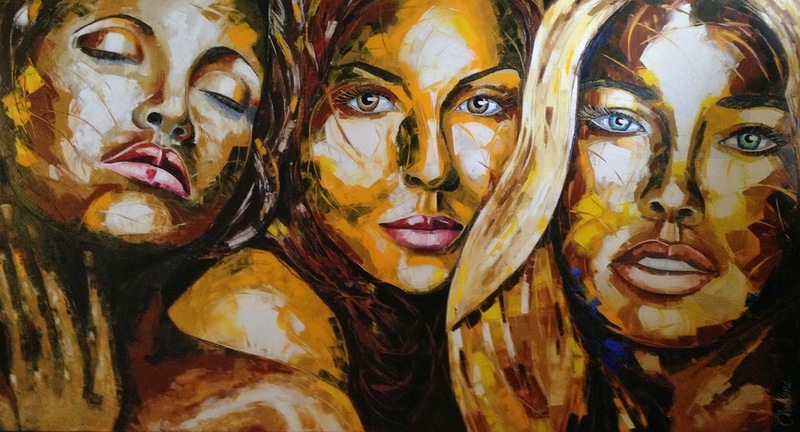 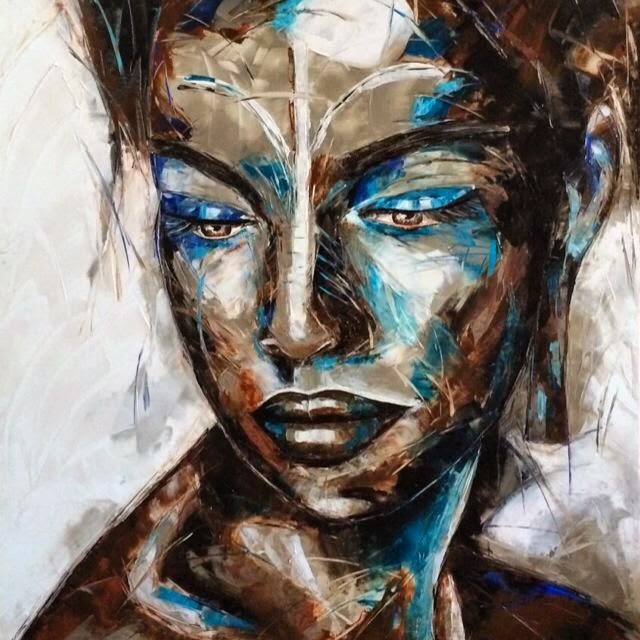 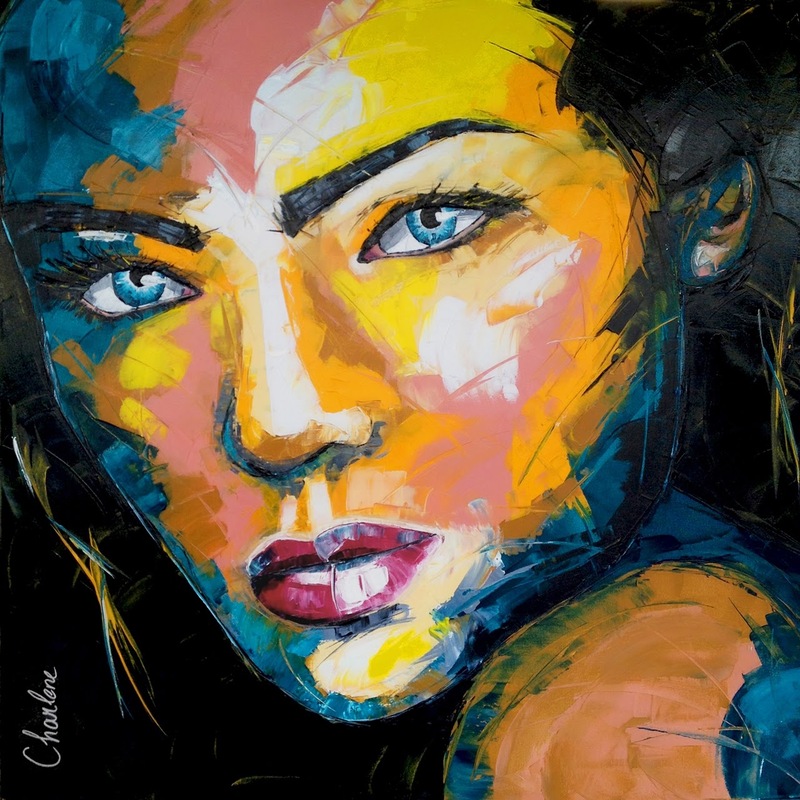 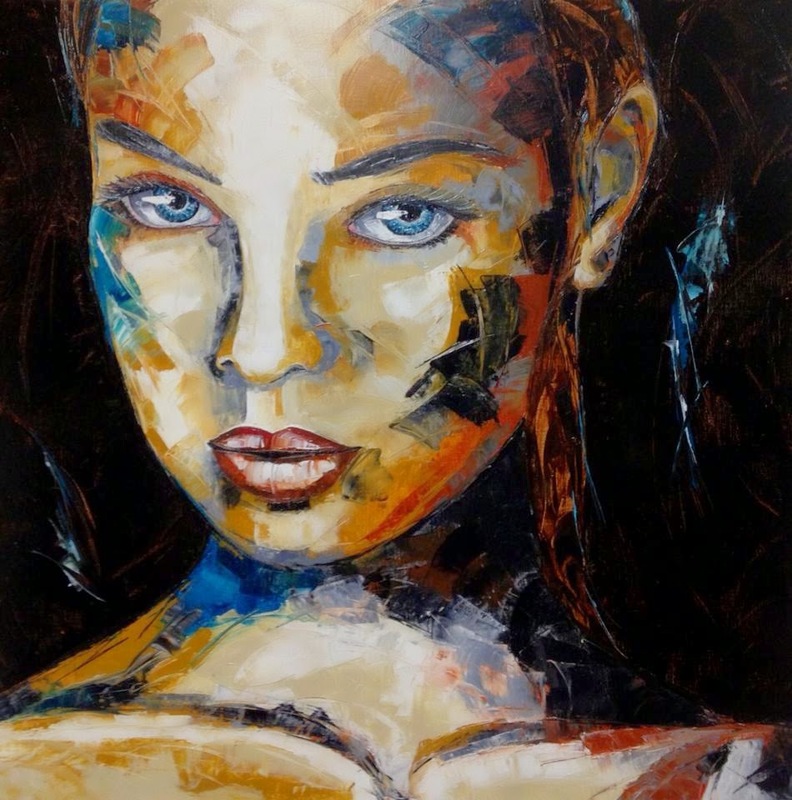 The outcome of experimentation with many styles and media, her present technique creates portraits that leap at the viewer from the canvas in a riot of color and expression. 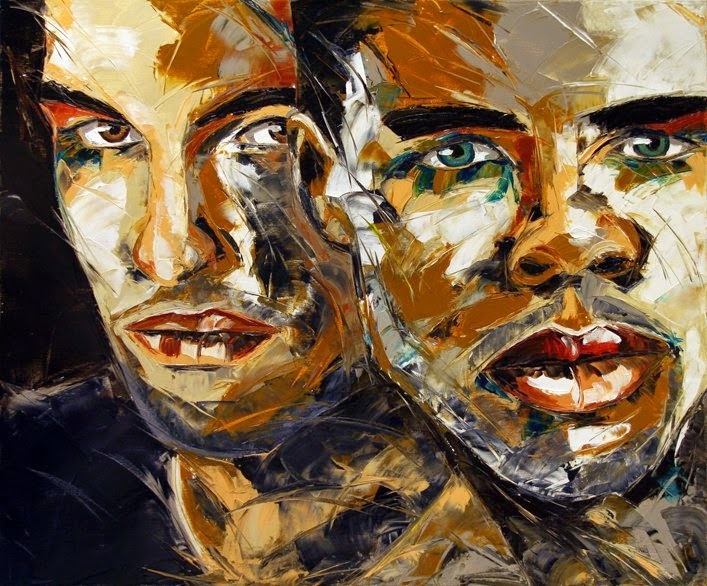 Her portraits have a striking style due to the chosen position of the head in close-up and the large format. Her feeling for color as an artist has been inspired by her years as a fashion designer. 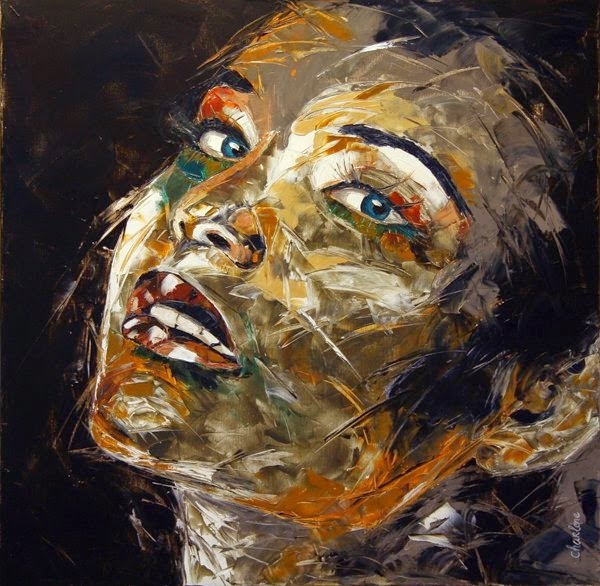 She hold membership in several exclusive European Art Societies, and her work has been shown internationally. 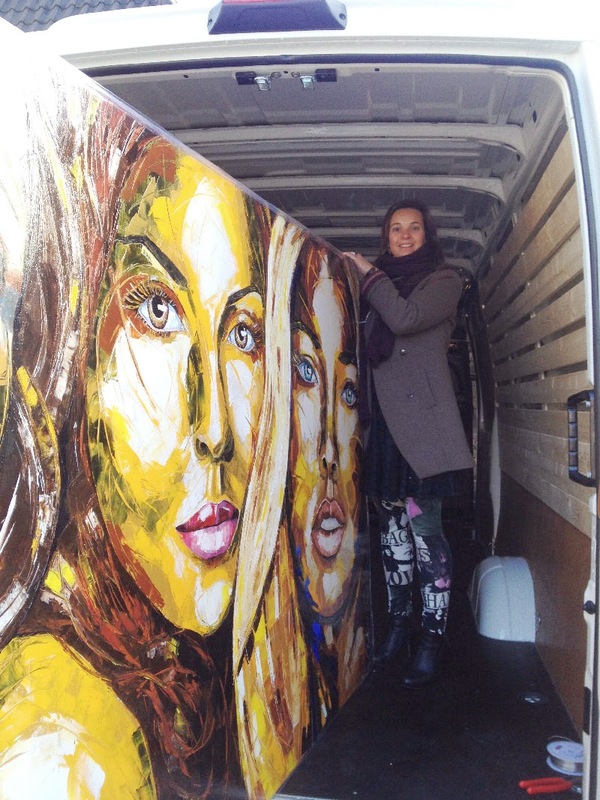 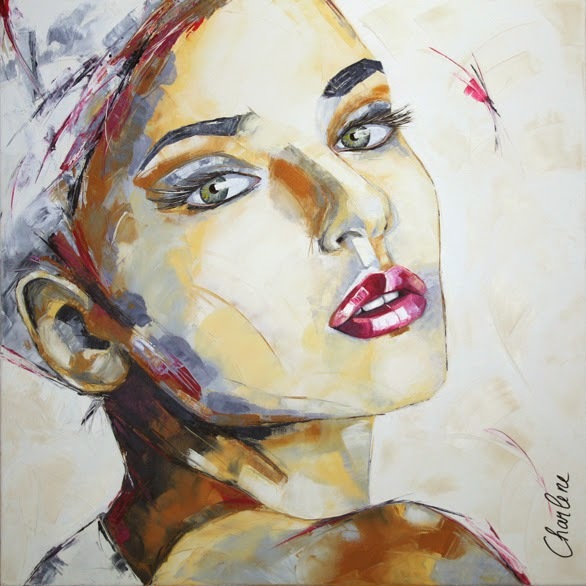 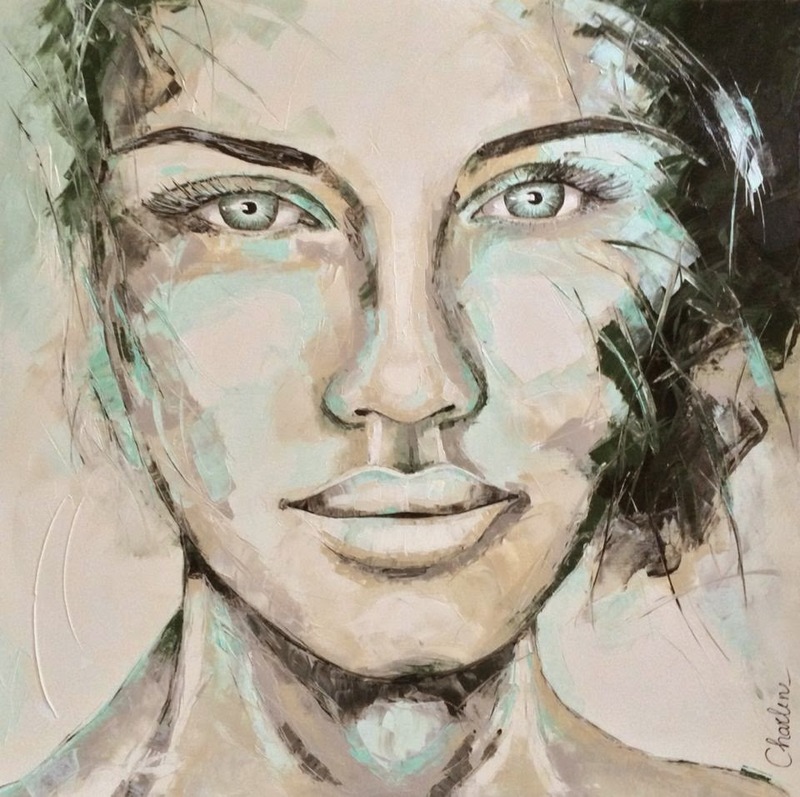 Charlene's work is displayed and sold at several galleries in Europe. 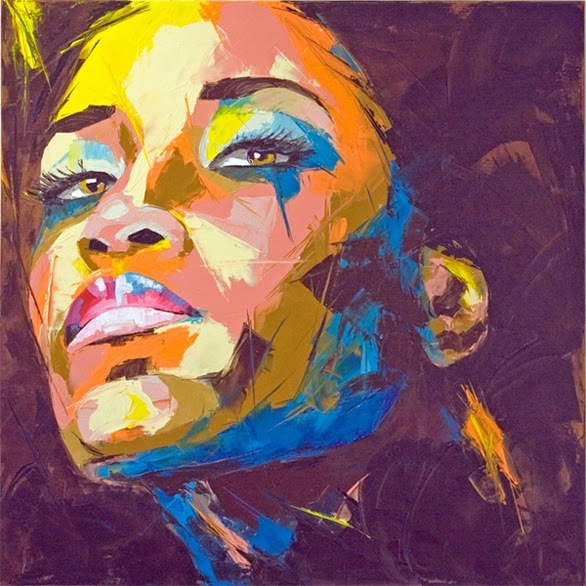 She made her first American debut in 2009 at the Pearl District in Portland (Oregon).